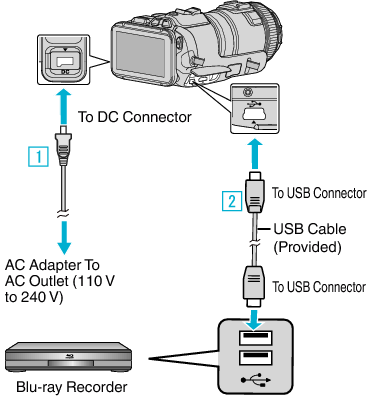 You can create discs using a Blu-ray recorder by connecting it to this unit using a USB cable. 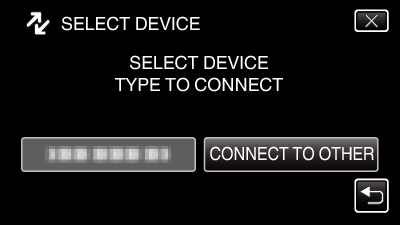 Connect to a Blu-ray recorder. 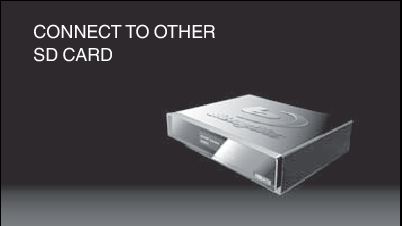 Connect this unit and Blu-ray recorder by using the provided USB cable. Operations are to be performed on the Blu-ray recorder after the screen switches. Perform dubbing on the Blu-ray recorder. Refer also to the instruction manual of the Blu-ray recorder. After dubbing is complete, disconnect the USB cable. Operations cannot be performed on this unit until the USB cable is disconnected.